Believe me when I say that I am trying my best to comply to my Operation Frugality 2014. Hahaha for those of you who’s curious, one of my resolutions for 2014 is to control my spending. It means moderation in buying stuff for myself and save more. 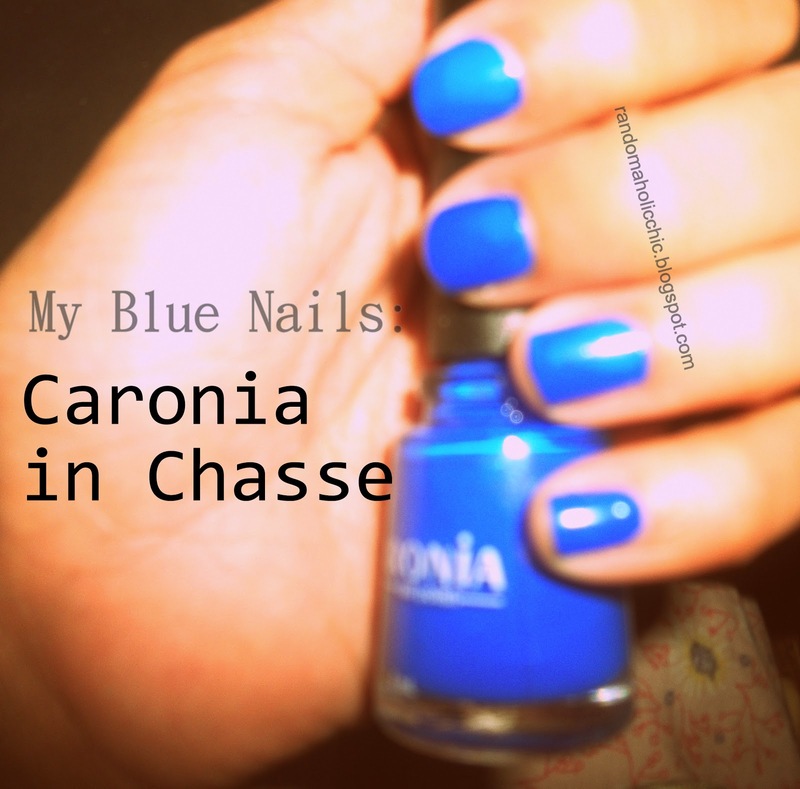 But…..when I saw yesterday this blue nail polish, my eagerness to own one attacked again. I just picked up the smallest since I still have a lot of nail polishes in my stash that have been forgotten. If the color doesn’t look good on my nails, there won’t be too much damage since I just bought the smallest one. But hey look, a post of my #NOTD, I lilly lilly lurvit! OOPS sorry for the quality of the picture, I guess the photo did not gave justice of how pretty the nail polish is. I took this photo at night and my mobile’s camera did not cooperate much. 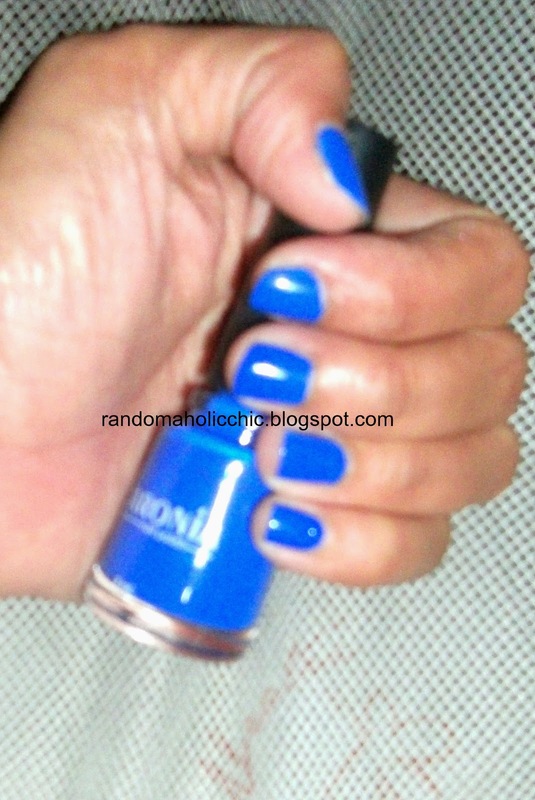 It’s a gorge blue glossy nail polish that nobody cold ever regret buying! I guess for this week, this going to be one of my fave!